I am so humbled and thrilled to announce that earlier this year, I was chosen to be D23’s Disney Geek of the Week! This title is given to one lucky D23 member (and Disney fanatic, of course) for a week on the official D23 website. If you are a Disney fanatic like I am, you will want to look into joining D23, Disney’s ultimate fan club! There are three different tiers to each membership within the club: gold, silver, and free. Yes, I said free! This year, D23 gave Disney fans an opportunity to join D23 without having to pay a dime. Now you can sample the magic before completely committing to it before joining at the silver or gold level. 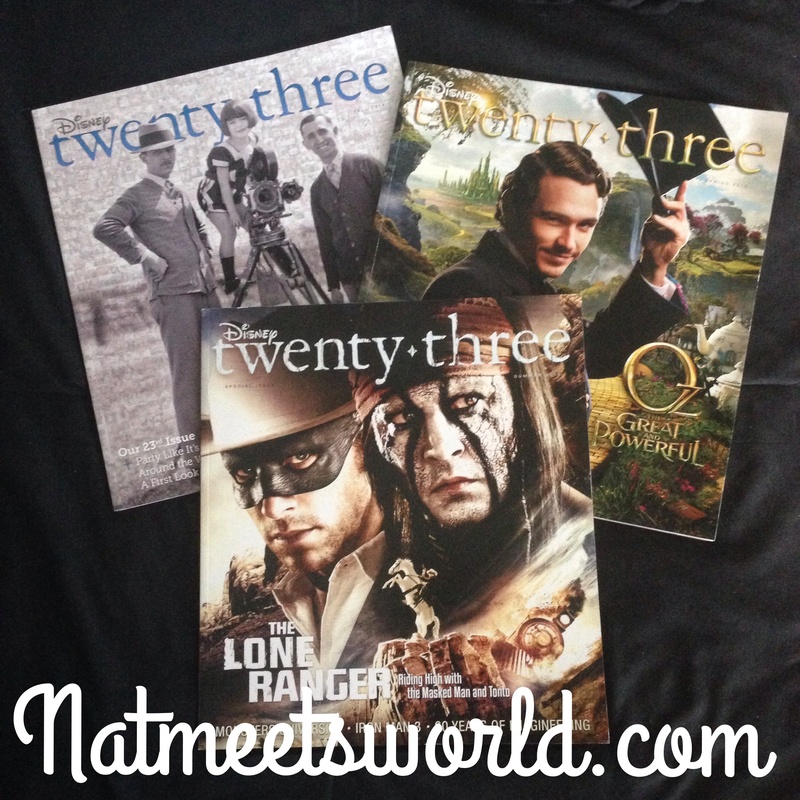 Getting my hands on the quarterly publication is my favorite perk with this membership. The information is well written and exclusive. 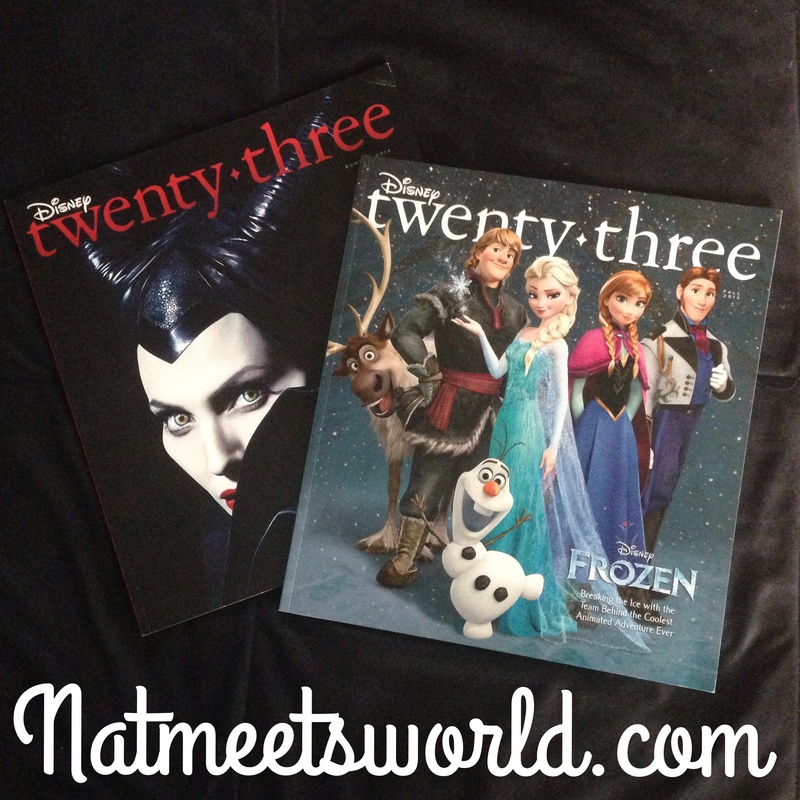 The articles are diverse with Disney history and culture and are perfect for the ultimate Disney fanatic. Here are a few from 2013-2014 that are my favorite! I also love getting a great discount when I purchase from the Disney store, as well as getting the opportunity to attend events that are exclusive to club members only. Prices vary for each level and can change at any time. For more information on how you can join D23, head on over to Disneystore.com and/or D23.com. Disclosure: All images and opinions are my own. Membership entitlements are listed directly on the Disney Store website and used here. « Take your Bookshelf and Filing Cabinet From Drab to Fab!